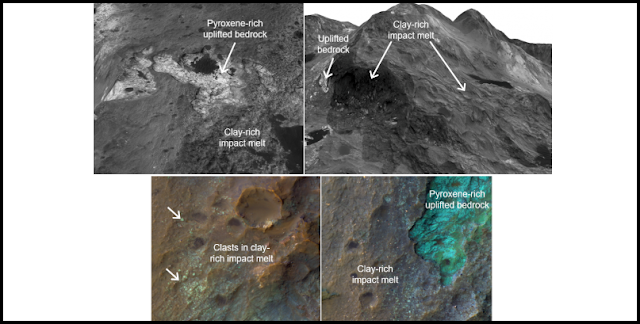 Recent orbital and rover missions to Mars have turned up ample evidence of clays and other hydrated minerals formed when rocks are altered by the presence of water. Most of that alteration is thought to have happened during the earliest part of Martian history, more than 3.7 billion years ago. But a new study shows that later alteration — within the last 2 billion years or so — may be more common than many scientists had thought. The research, by Brown University geologists Ralph Milliken and Vivian Sun, is in press in the Journal of Geophysical Research: Planets.